(RxWiki News) You're ready to see the world, but are you really prepared to jet off? Traveling abroad can be very stressful, especially if you have never traveled out of the country before. There's so much to consider that you run the risk of forgetting to consider your health. 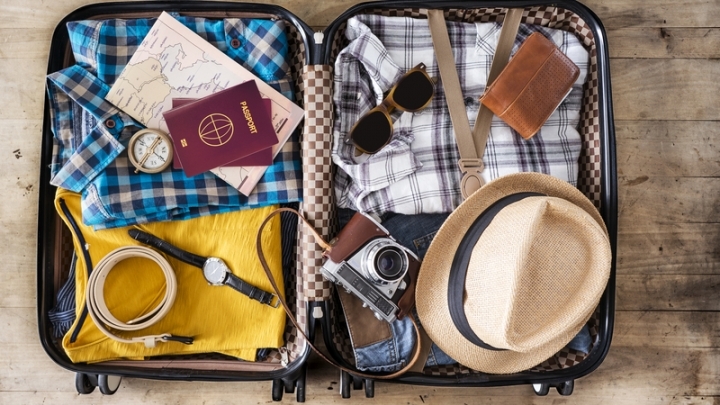 Follow these tips from the Centers for Disease Control and Prevention (CDC) to get the essentials for traveling abroad. Research any health concerns that might be present at your destination. An example is Zika risk. There is always something new happening, so make sure you check even if you have been there before. Talk to your doctor before you leave. Discuss any medications or vaccinations you might need before traveling. Prevention is key. Don’t forget to take all your medications, including prescriptions and over-the-counter (OTC) medications. Pack more than you anticipate using while away. Better to be safe than sorry, especially if you’re traveling abroad. For more information on medication safety while traveling, read "The Prescription for a Happy Holiday." There's no telling when travel warnings and alerts can come up. Stay alert for any warnings from the US Department of State by checking their website. Take precautions as needed. 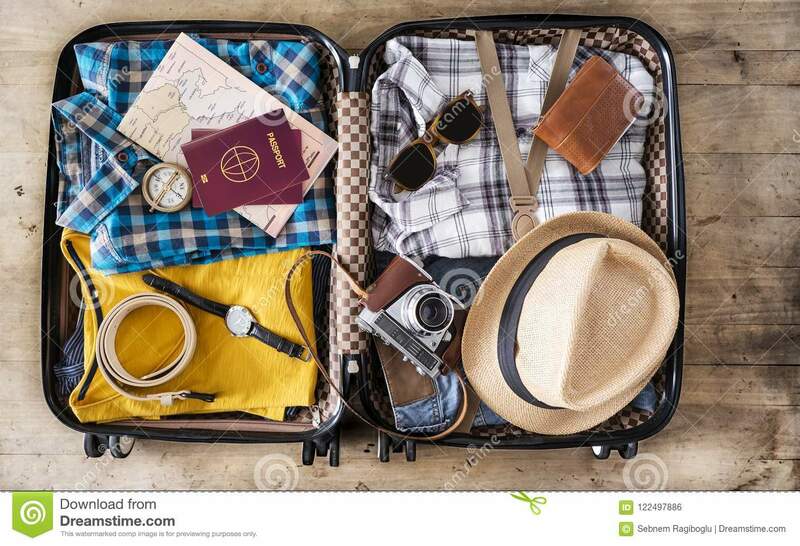 Lastly, don’t forget to leave copies of your itinerary, credit card information, and passport with a friend or family member in case of an emergency, such as losing one of these documents on your trip. Watch what you eat and drink. Traveler’s diarrhea is the most common travel-related illness. It often happens when you eat or drink something contaminated. You can help prevent traveler’s diarrhea by eating foods that are fully cooked and served hot, eating only fruits you have peeled yourself and drinking only sealed bottled water. Avoid ice because ice is typically made with tap water. Wear sunscreen. The CDC recommends using a sunscreen with an SPF of 15 or higher when outdoors. Just because it's cloudy does not mean you can skip the sunscreen. Be aware of altitude sickness. If you are skiing this winter, know the symptoms, which may include headache, nausea, vomiting and lightheadedness. The best treatment is to go down to a lower altitude as quickly and safely as possible. To prevent altitude sickness, climb to higher levels at a slow pace. Use insect repellent to prevent insect bites, including those of mosquitoes. Mosquitoes tend to spread diseases like Zika, malaria and dengue. Only use an EPA-registered product that contains ingredients like DEET, picaridin or IR3535. Always opt for the safest transportation option. Only ride in marked taxis, and avoid overcrowded buses and vans. Always use your seat belt and make sure to take car seats if you're traveling with young children. Some foreign countries do not utilize car seats. If you're not feeling well upon returning, talk to your doctor. Symptoms of some illnesses may not show up until you get back home. Don’t forget to tell your doctor where you traveled and what you did there. This information can help them better understand what might be going on. If you are pregnant, tell your doctor if you traveled to areas prone to Zika — even if you don't have any symptoms. Follow these safety tips to help your vacation go more smoothly. Ask your doctor any questions you have about health and safety at your next destination.